Thousands of visitors have turned out to see the incredible real human bodies in the Body Worlds Vital exhibition at Newcastle’s Life Science Centre. And now, thanks to the record public demand, bosses have annouced the show will extend its run. The exhibition, which has been seen by over 100,000 visitors since opening in May, will stay at Life until November 30. 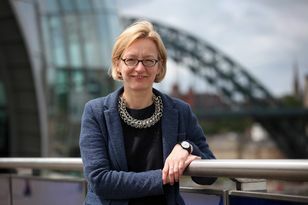 Linda Conlon, chief executive at Life, said: “We’ve had an incredible response to Body Worlds Vital with people travelling the length and breadth of the country to see it. Vital is one of six Body Worlds exhibitions from world-famous anatomist Dr Gunther von Hagens and celebrates the living human body. Its aim is to give visitors an unprecedented look at human anatomy, exploring how the body functions and what happens when disease strikes. 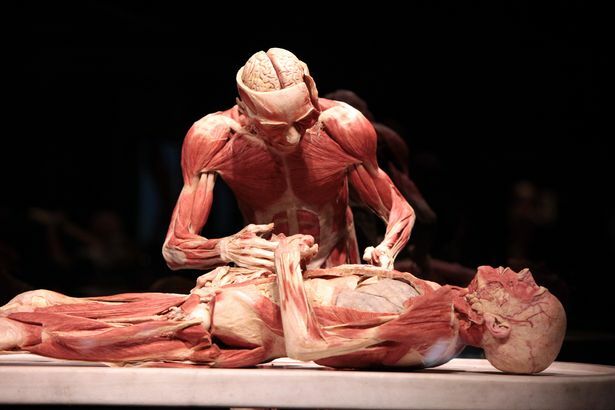 Visitors can explore human anatomy, physiology and health through a series of full body plastinates (human bodies that have been preserved by a process called plastination), individual organs and transparent body slices that give a complete picture of how the human body works. 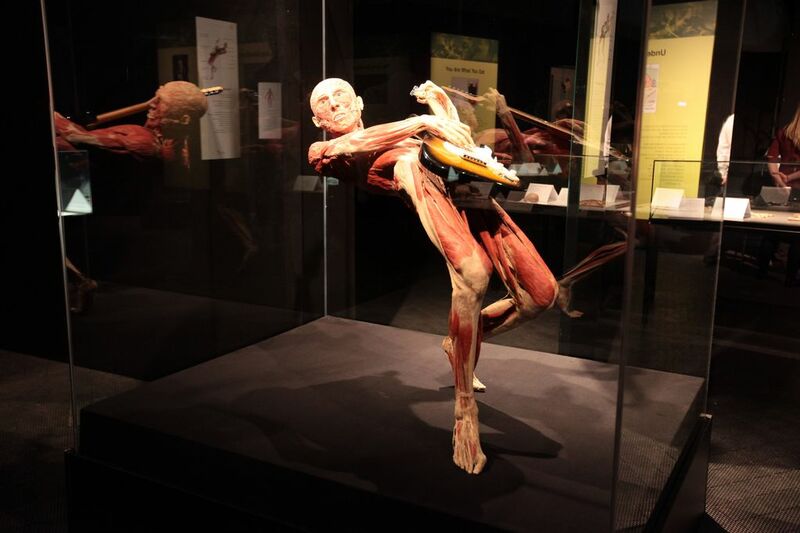 Among the exhibition’s plastinates are a relay runner posed mid-handover to display the human muscular system and a gymnast caught in mid-air doing a spreadeagle jump. Healthy and diseased organs are shown side by side, allowing visitors to see how lifestyle choices may affect the body, while there are also stunning displays of the nervous and cardiovascular systems which are usually hidden beneath the skin. All bodies displayed have been willed by donors to be used for scientific purposes and to increase public awareness of the complexity of the human body. To date, more than 14,000 donors around the world have bequeathed their bodies to Dr von Hagens’ Institute for Plastination after death. The show was originally scheduled to close on November 2, but it will now remain open until November 30. Tickets to see the exhibition are included in the entrance prices to Life which are: Adults: £12, concessions: £9.50, child aged two - 17: £7.50, under-two: free, family ticket: £29.50. Opening times are: Monday, Tuesday, Wednesday, Friday and Saturday: 10am – 6pm; Thursday: 10am – 8pm (last entry 7pm); Sunday: 11am – 6pm.